Great job! Totally had to add you to my reader after the last entry... I admire the restraint of not adding more fabric, too. 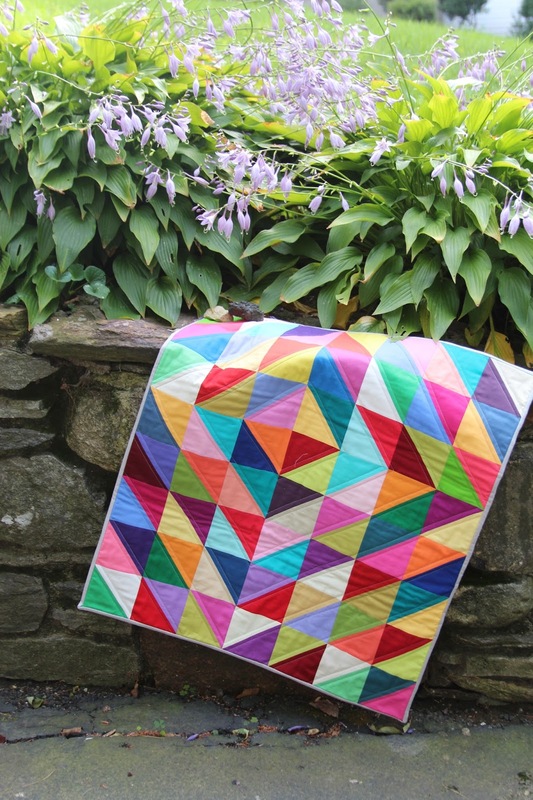 I think the term SewDown ThrowDown must be preserved for all quilt kind! lol. 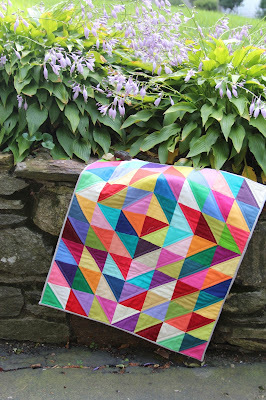 I love a good solids quilt - it's really beautiful! Hi Jen! I was amazed at how quickly you put that together. It looks great!